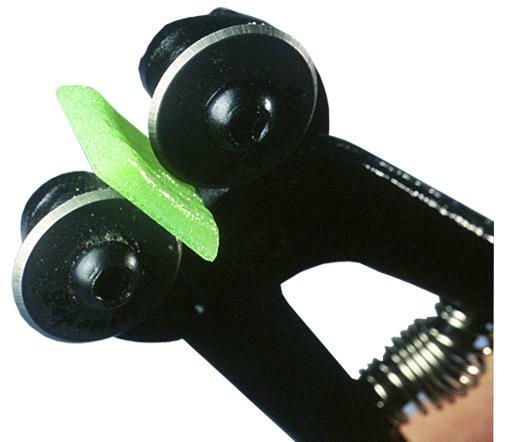 The Basic Tile Nipper is designed to cleanly cut vitreous glass tiles for mosaic projects. The tungsten-carbide steel blades allow for shatterproof cracking of the tiles, while the dropped-forged body ensures a strong, durable, long-lasting tool. 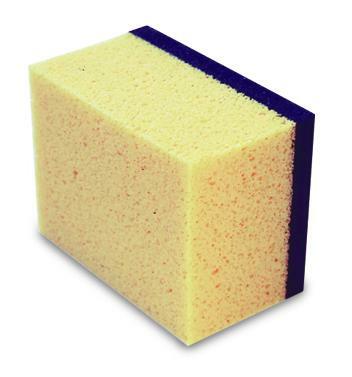 The Grout Sponge/Float Combo is a specially designed combination tool is for applying, smoothing and removing grout. 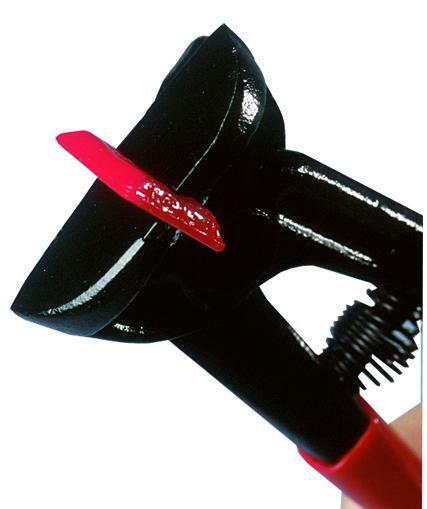 The Wheeled Tile Nipper is used for easy nipping and cutting. The hardened steel cutting wheels score glass tile to create a clean and deliberate break. Score first, then squeeze the pliers for precise cuts.